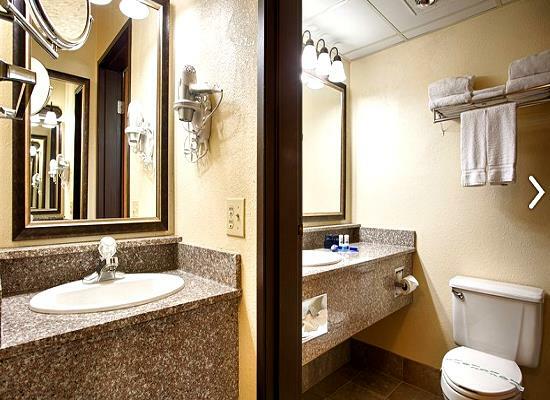 Situated in the heart of town, this property offers the perfect place to stay for travelers wanting to be near all of the shopping, shows, and attractions in town. 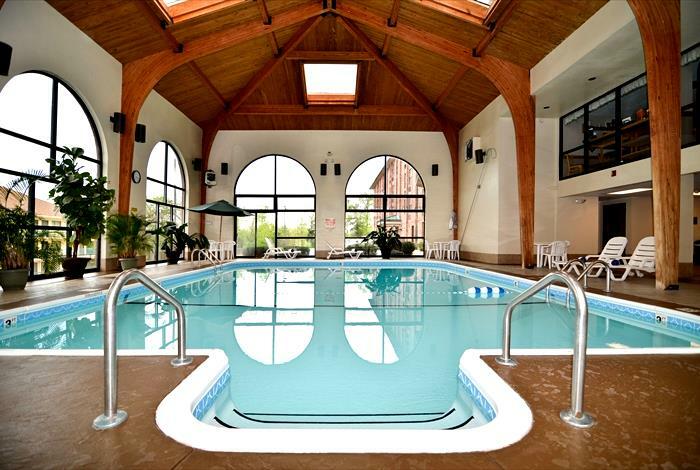 You save up to: $286.51 (62%) off! 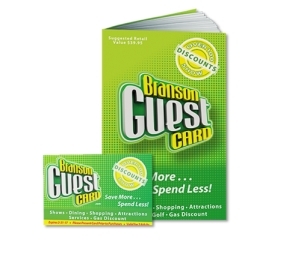 You save up to: $114.83 (29%) off! 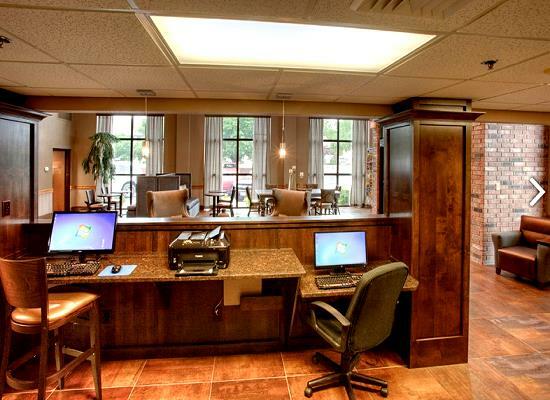 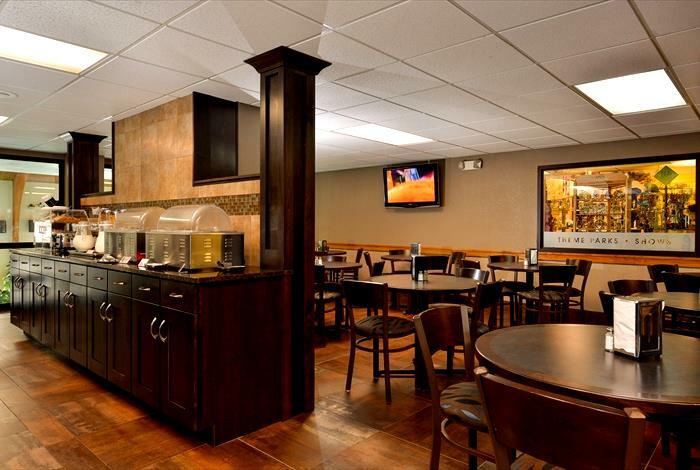 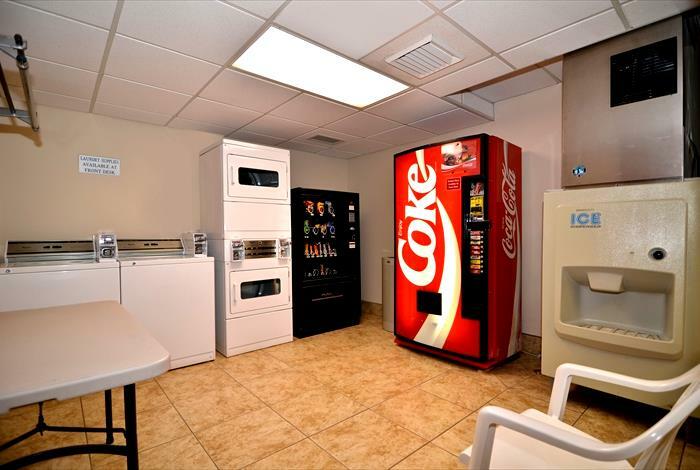 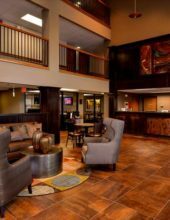 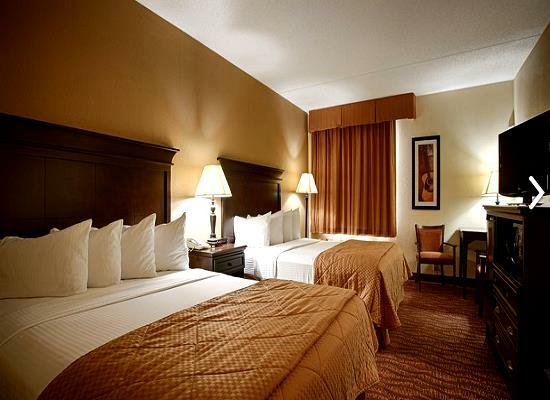 Booking tip: Best Western Music Capital Inn is very popular, advance reservations are recommended! 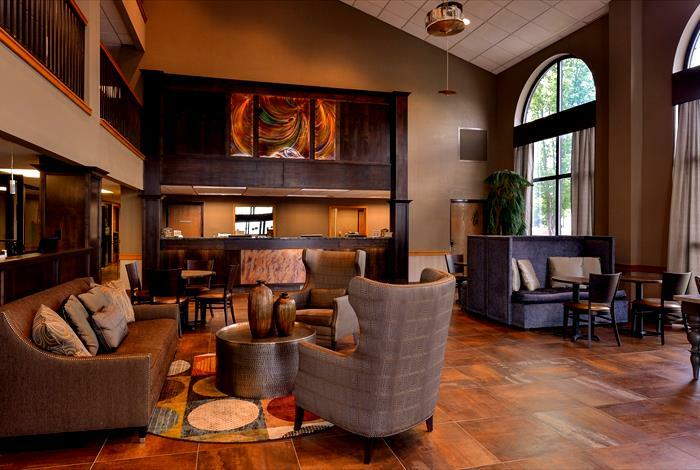 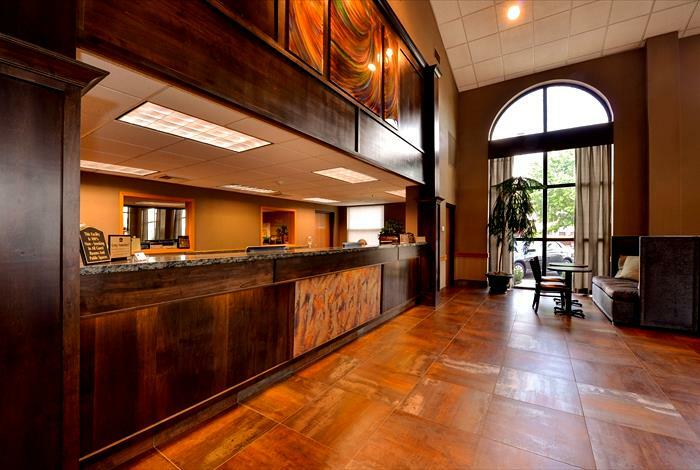 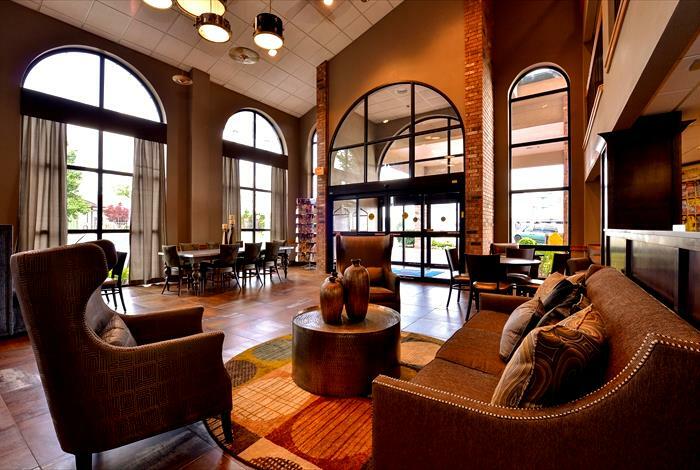 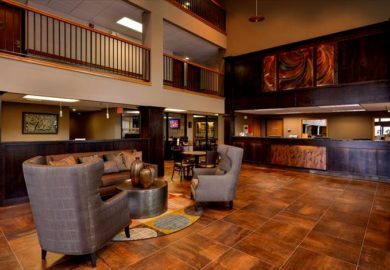 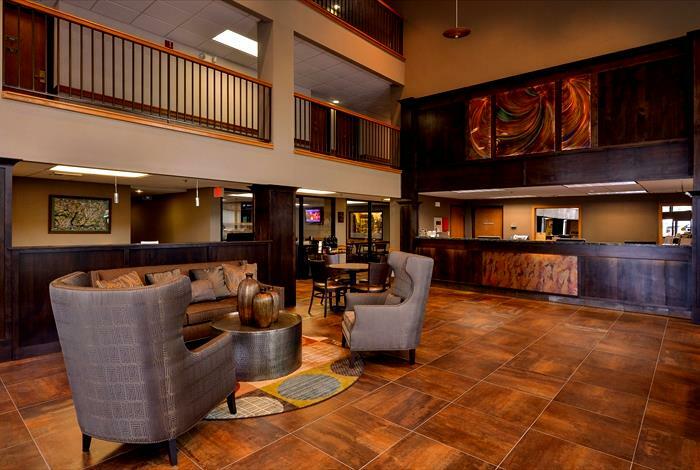 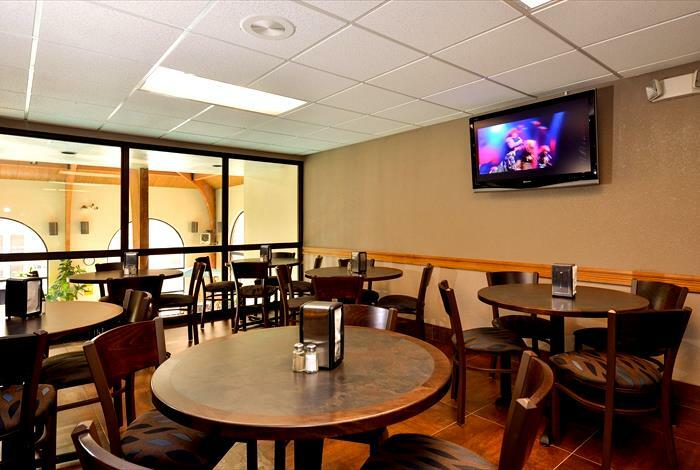 Stay in comfort and style on your next visit to the “Live Entertainment Capital of the World” when you choose Branson’s Best Western Music Capital Inn! 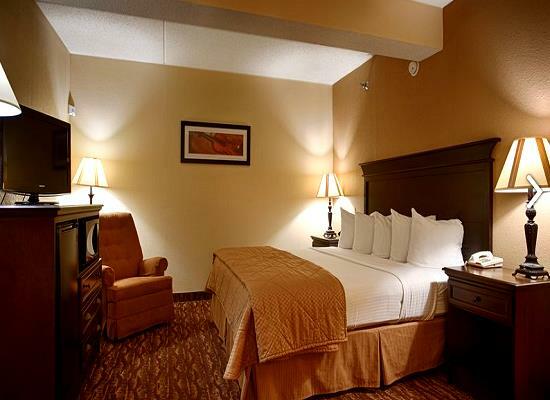 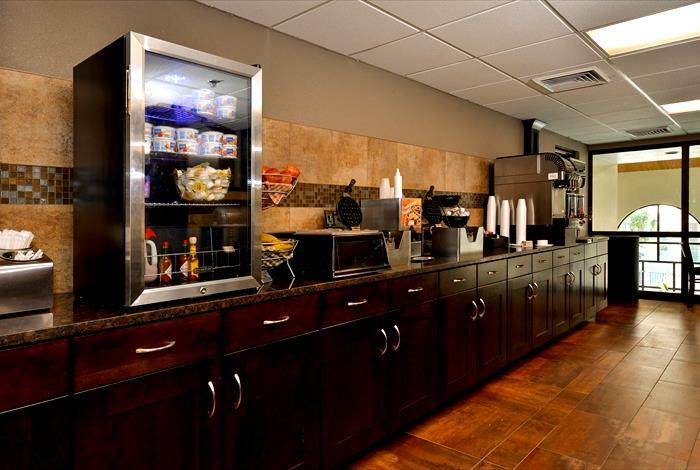 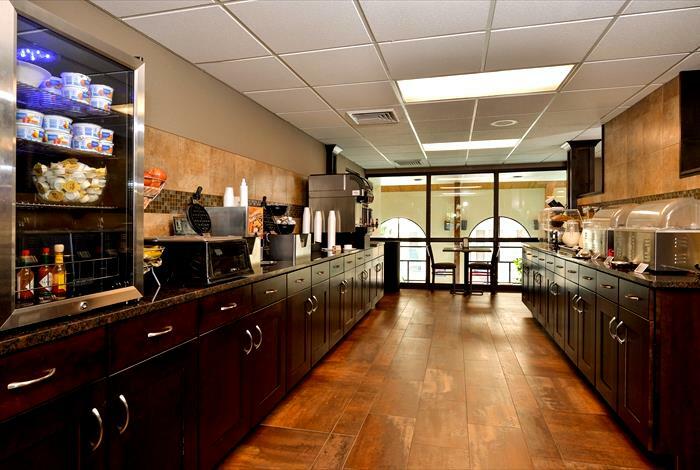 Stay in this newly-renovated, upgraded, and updated hotel for a stay that ensures the ultimate in comfort and relaxation. 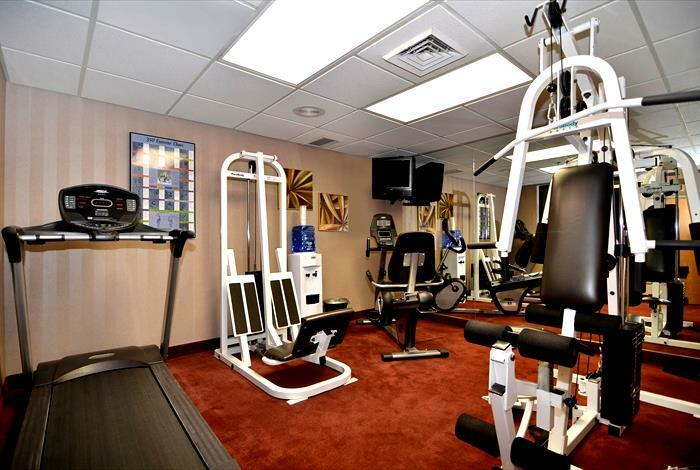 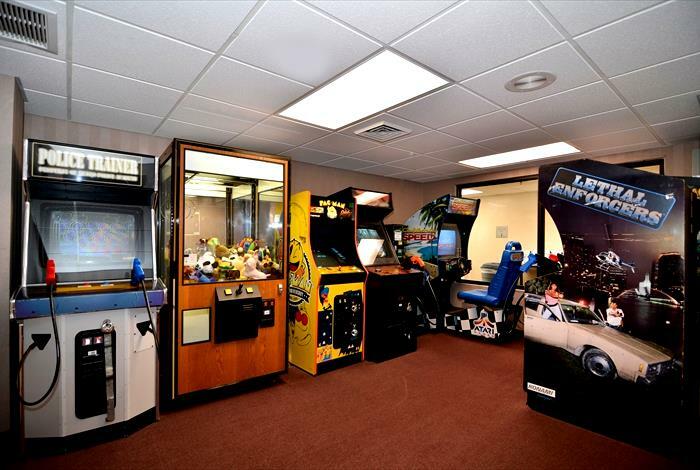 Have some fun with the on-site recreational activities that include and indoor pool, indoor hot tub, game room, and an on-site fitness center – all of which are made available to guests of the property. 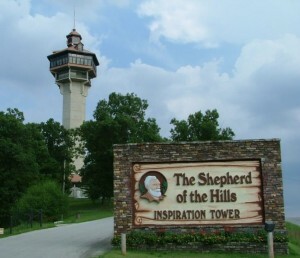 Sitting along one of the area’s most popular time-saving routes (Shepherd of the Hills Expressway), it provides guests with easy access to many of the area’s shows, attractions, and activities – many of which are within walking distance from the hotel. 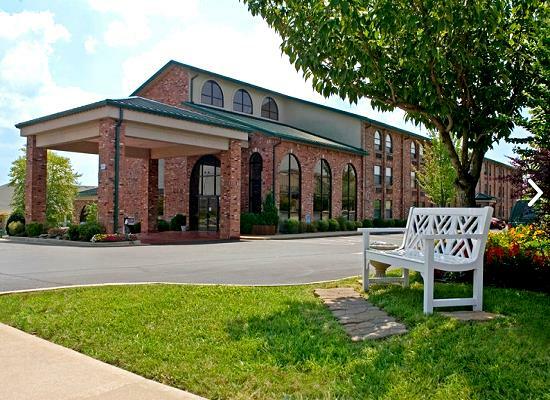 Access to Highway 76 (the famous Branson “Strip”) and the other back roads are just a few minutes from your doorstep – while the setting of your accommodations provide a quiet, peaceful, and serene place to stay on your next visit. 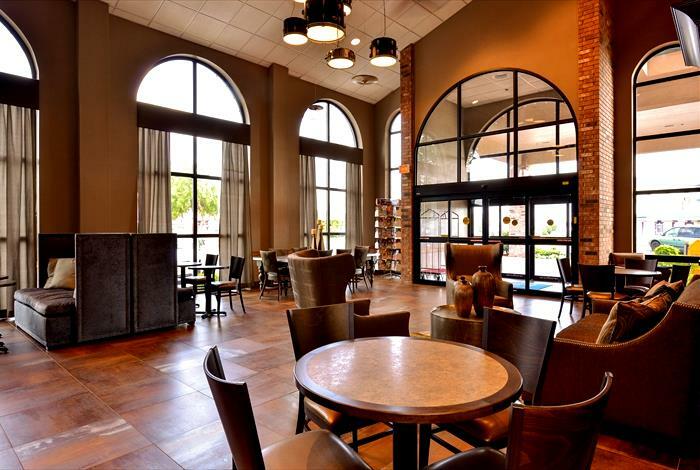 Recognizing its commitment to its guests, TripAdvisor has given the property at “Certificate of Excellence” – giving prestigious recognition for the superb satisfaction and service provided by the hotel. 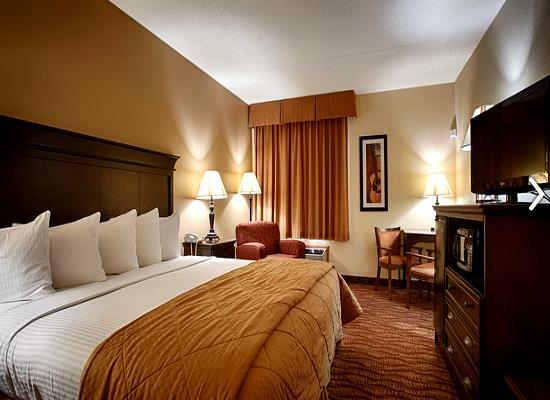 Whether you’re traveling with the family or friends, everyone will enjoy the service and features of Best Western Music Capital Inn – providing guests with one of the most memorable and enjoyable stays to be found in town!